Olivia voldaren deals 1 damage to dark confidant with stromkirk captain on battlefield, will Dark Confidant live? 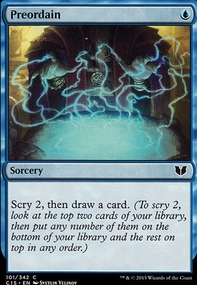 Can you cast spells at the end of your untap step, before upkeep triggers? Which triggers first, The Rack or Dark Confidant? 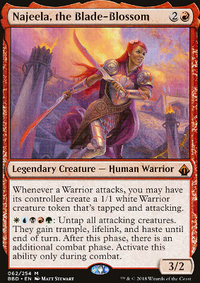 It kills Dark Confidant , Thalia, Guardian of Thraben , Snapcaster Mage , Noble Hierarch , Sakura-Tribe Scout and any other pesky X/1's you might run into. But, more importantly it allows you keep an empty handed opponent empty handed. 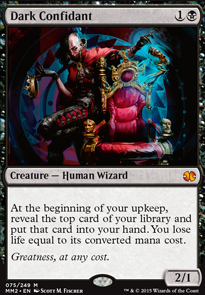 By responding to their draw step, instant speed discard when the opponent is in top deck mode can act as a Time Walk . 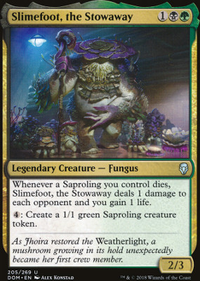 It can alternatively be used to pump Mutavault for the last couple points of damage or just give it swampwalk against the right deck. channelfireball12345 I just cut 2 Dark Confidant earlier today. Should they go over Fulminator Mage ? Dark Confidant is sort of an essential as well. Nights Whispers too maybe?